Boeing introduced a digital records management capability to its Maintenance Performance Toolbox suite of products that will optimize maintenance operations and reduce costs for airlines. The new tool eliminates the operational challenge of managing cumbersome, paper-based maintenance records, working in tandem with other Maintenance Performance Toolbox applications solutions to increase efficiencies related to both day-to-day airline maintenance operations and management of leased airplanes. “Our new records solution lowers costs related to daily records and the end of lease management, as well as eliminating redundant processes and reducing delays in aircraft maintenance processes. This new system truly allows airlines to unlock the potential of fleet-wide digital records management.” said Per Noren, Vice president, Digital Solutions, Boeing Digital Aviation – a business unit of Commercial Aviation Services. Boeing has formally dropped the (X) suffix from its individual stretched 777 variants, although it will retain it for the overall family. Boeing is officially referring to the variants as the 777-8 and the 777-9, the company said during the Dubai air show. But the combined family, Boeing adds, will still be known as the 777X. 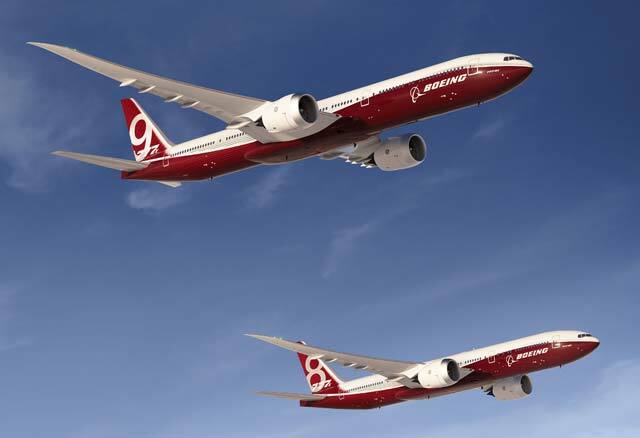 The change brings the branding of the long-haul twin jets into line with those of Boeing’s 787 family and the 747-8. As of this writing, Boeing Is intending to put the 77-9 into service in 2020 with the 777-8 following in 2022. Qatar Airways is due to receive its first A320neo in December. Akbar Al Baker said on the sidelines of the Dubai Air Show that he was “optimistic” would arrive before the end of the year, but he had concern relating to the Pratt & Whitney PW 1100G engine. The Pratt engine, a geared turbofan is one of two power plants available to A320neo customers, with the CFM International LEAP 1A engine being the other option. In early October, the first PW1100G-powered A320neo suffered “minor damage” during an incident during hot-weather testing in the Middle East. 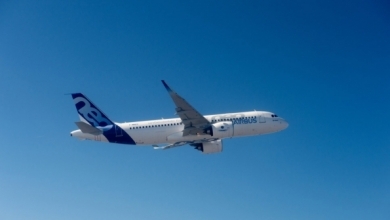 Airbus CEO Fabrice Bregier later said the engine incident was not technical and was more about the life of the engine. He said he was confident the European manufacturer would meet a year-end deadline to bring the A320neo into commercial service. Briefing media at the Association of Asia Pacific Airlines annual assembly in Bali, Airbus head of marketing Asia, Joost Van Der Heijden seemed certain they would. 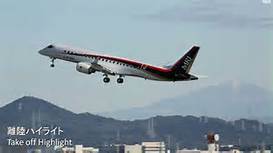 Mitsubishi Aircraft says the operational performance of its MRJ regional jet prototype exceeded expectations during its 90 minute maiden flight on November 11th. 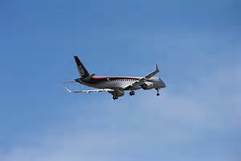 “Operational performance of the MRJ was better than expected”, Chief test pilot Yoshiyuki Yasumura said “We had a significantly comfortable flight”. In a statement, Mitsubishi says flight tests in the US are scheduled to start in the second quarter of 2016, and that the manufacturer and Mitsubishi Heavy Industries will devote resources to the successful completion of the program. It is using five flight test aircraft and two ground test aircraft for the test campaign. Mitsubishi has so far secured 223 firm orders for the MRJ, plus options and purchase rights for a further 184 aircraft. Boeing’s 787 Dreamliners have been beating fuel burn estimates, said Akbar Al Baker, chief executive, at a high profile acceptance ceremony for the airline’s 24th and 25th jets on November 4th at Boeing’s Delivery Center in Everett. Leaders from Boeing and Qatar Airways turned out in force for the event. Baker said that while Qatar had at one point considered canceling its Dreamliner orders as Boeing struggled with early 787 production woes, he is now completely satisfied with aircraft. Baker said he hopes that Qatar will exercise its options for more 787s in the near future, which he added would be conversions for larger 787-9s. 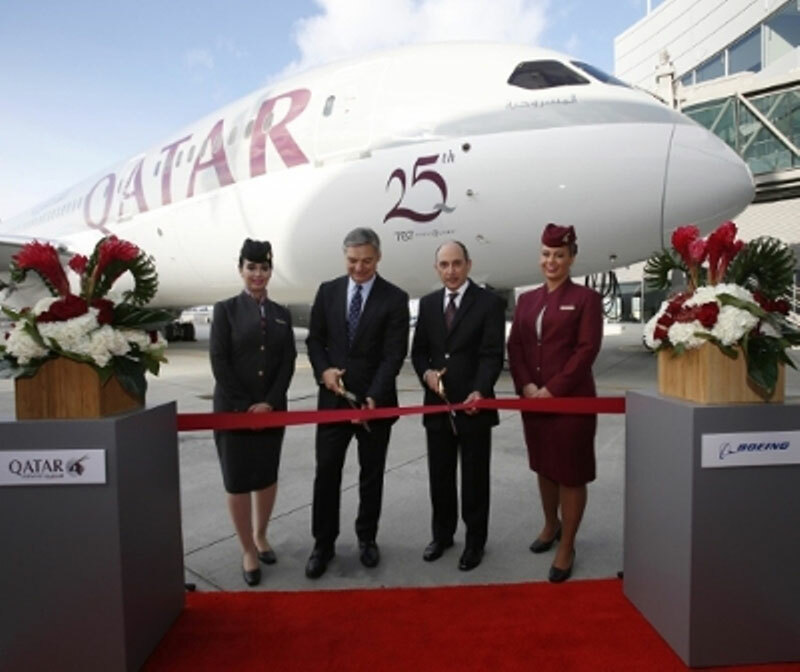 Qatar was the Middle East launch customer for the 787. Boeing has jumped ahead of rival Airbus in narrow body business jet orders. Boeing announced four orders for 737 Max based planes at the National Business Association Convention and Exhibition in Las Vegas. Boeing now has nine orders for the 737 Max -based Boeing Business Jets, or BBJs, putting it ahead of Airbus,which has six orders for its A320neo-based Corporate Jet aircraft. David Longridge, president,Boeing Business Jets said that “2015 has been a really strong year for Boeing Business Jets. We have sold seven aircraft and we are not done yet”. The trend is the reverse of what’s happening on the much larger commercial side, where Airbus is now far ahead, with 4,414 A320neo jets, versus the 2,931 firm orders Boeing has won for its 737 Max jets. Buyers for the four new BBJ Max 8 planes were undisclosed,with three for one buyer in the Middle East, and one for a buyer in Asia. It is customary for buyers of high end jets like this to remain anonymous. The business jet sideline is a small but likely high margin market for Boeing. It is especially important for the 747 line, where individual buyers are a significant proportion of the 747-8i intercontinental models sold. The larger private jet models, including 767s, 777s, 787s and 747s, are called VIP jets. Three 747-8is entered service this year, after a lengthy and expensive conversions of their interiors. Boeing has landed nine orders for 747-8i VIPs. 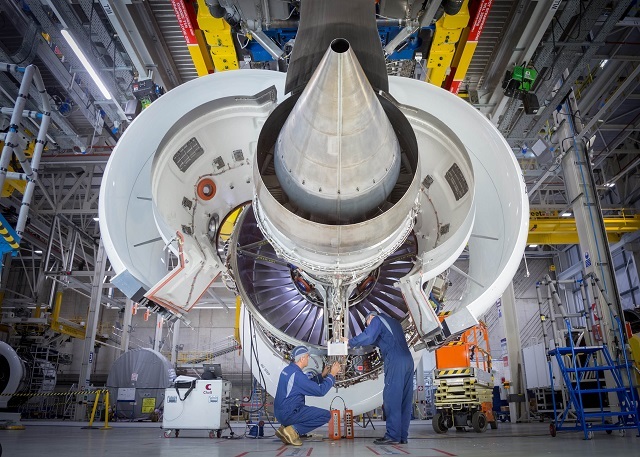 Rolls-Royce has carried out the initial run of a demonstrator Trent 7000 engine, the power plant which will be fitted to the Airbus A330neo. The manufacturer said the power plant successfully completed its first run on a testbed at the company’s Derby headquarters. It will be the exclusive engine for the A330neo and -900neo family, with a thrust rating of 68-72000lb. The engine is a successor to the trent 700 for the current A330 line, but will feature architecture from the Trent 1000-Ten built for the Boeing 787 and the Tent XWB for the A350. Airbus is aiming to put the A330neo into service in late 2017. Mitsubishi Heavy Industries has broken ground on a new factory factory to build wings for the Mitsubishi Regional Jet. 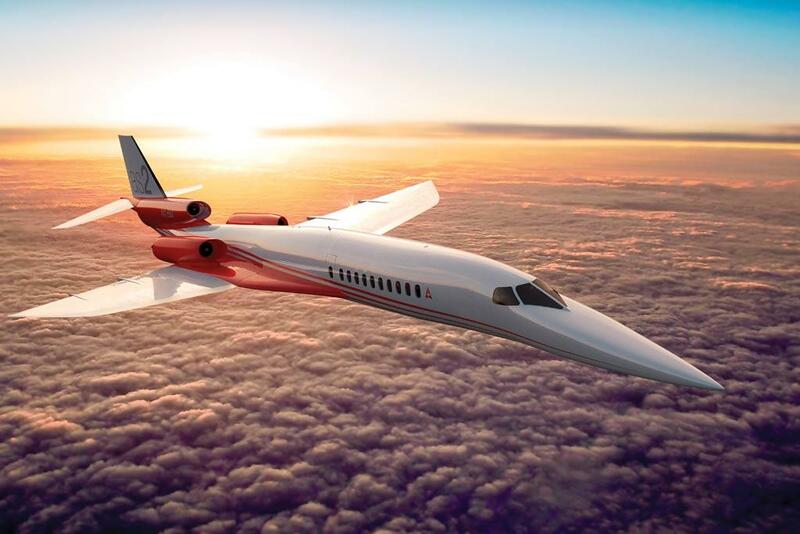 Flexjet has placed a firm order valued at $2.4 billion for 20 Aerion AS2 supersonic jets, with delivery to begin in 2023. Jet Airways has been identified as the customer behind a previously unattributed order for up to 75 737 Max 8s. Embraer is assembling the first of its next-generation E2 regional jets and the program still remains on schedule. 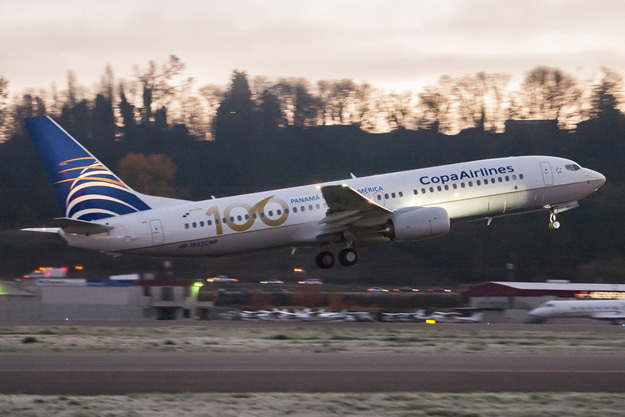 Copa Airlines took delivery of its 100th airplane to join its fleet,a Boeing 737-800 decorated with a special decal celebrating the airline achieving this important milestone. Emirates signed a $16 billion agreement with GE Aviation for maintenance,repair and overhaul of the GE9X that will power its fleet of 150 Boeing 777-9 &-8 aircraft on order. Jiangxi Airlines the new venture of Xiamen Airlines to launch inaugural flight in January 2016. British Airways has taken delivery of its 10th Airbus A380 and expecting the final two of the type in 2016. Boeing has delivered the 500th aircraft to GE Capital Aviation Services (GECAS). The next generation 737-800 will be leased to Kenya Airways. 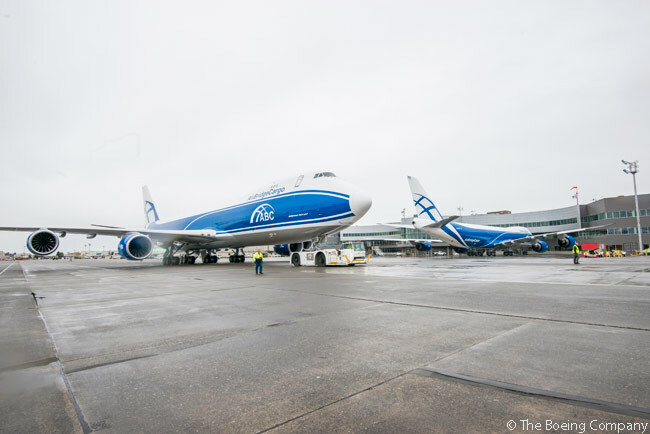 AirBridge Cargo takes delivery of two 747-8Fs.The aircraft are first to be delivered as part of a MOU between Boeing & Volga-Dnepr Group at the Paris Air Show in June 2015. For the second-straight quarter, Lufthansa Cargo AG,the logistics and cargo arm of Germany’s Lufthansa Group, reported an operating loss.With no end to the current declining airfreight demand in sight, it is likely that the carrier’s cargo business will end up reporting its first full year operating loss in six years. The declining cargo traffic comes against a background of increasing capacity and decreasing yield.Capacity was up 3 percent for the first nine months,driving cargo load factor for the period down 3.2 percentage points to 65.8 percent.the tend worsened in the third quarter,with load factor down 4.7 points to just 62.4 percent. Given the current market conditions,and increased competition from airlines from the Middle East and Turkey, Lufthansa Cargo said it would park two of its fourteen MD-11 fighters.This will leave it with a large freighters fleet,made up of five 777Fs and twelve MD-11Fs,but indicates the carrier is not expecting return to growth in air freight demand anytime soon. On a positive note,Lufthansa Cargo said its partnership with Japan’s All Nippon Airways (ANA,has been operating successfully since it launch in December 2014. Lufthansa Cargo also said it was making progress on the implementation of new IT infrastructure for fright handling.The move,which is called “the biggest IT project in the company’s history,” is scheduled for completion by the end of this year. In this age of modern air travel, it is relatively easy for anyone with the means to book a flight to almost any corner of the Earth. Unless that corner is Antarctica, a place where you cannot simply pave a runway and start landing planes. In Antarctic locations such as Union Glacier, the runway is blue ice: dense, intensely blue glacier ice formed when snow falls onto glaciers, gets completed and recrystallizes. This is generally a place for cargo and military jets, such as the Russian Ilyushin. 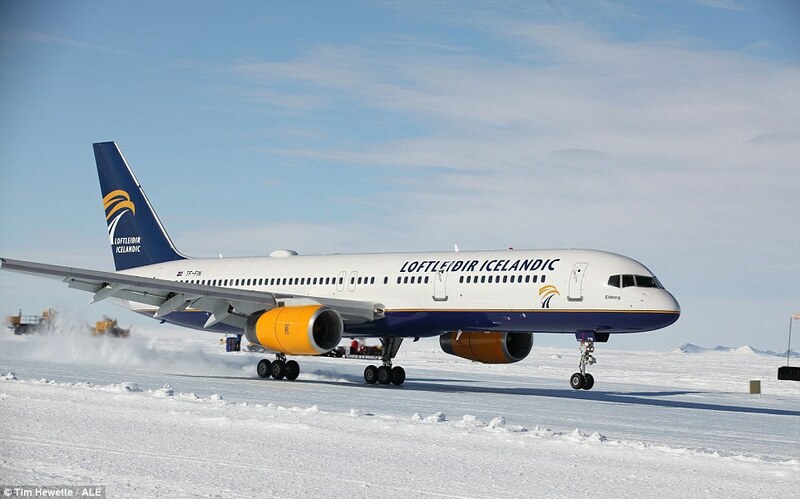 But commercial jets are making progress-and the Icelandic airline Loftleidir landed the first Boeing 757 on the blue ice runway at Union Glacier. 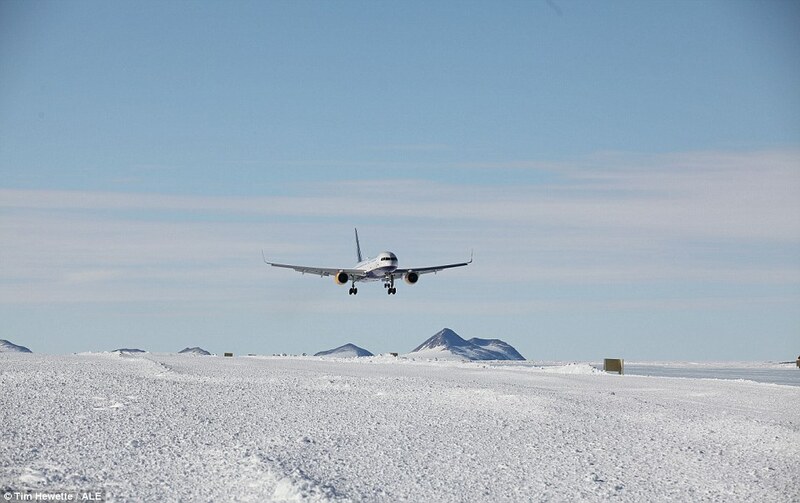 On Thursday November 26, 2016.The Flight was undertaken to prove the feasibility of landing commercial passenger airliners at Union Glacier, the airline said. Antarctic Logistics & Expeditions (ALE), Loftleidir Icelandic and NAS Corporation Limited that had been working toward the landing for seven months. Just months after being rejected by South Korea and weeks after the first flight, Boeing’s KC-46 has been selected by Japan to supplement the Nation’s KC-767 tanker fleet. 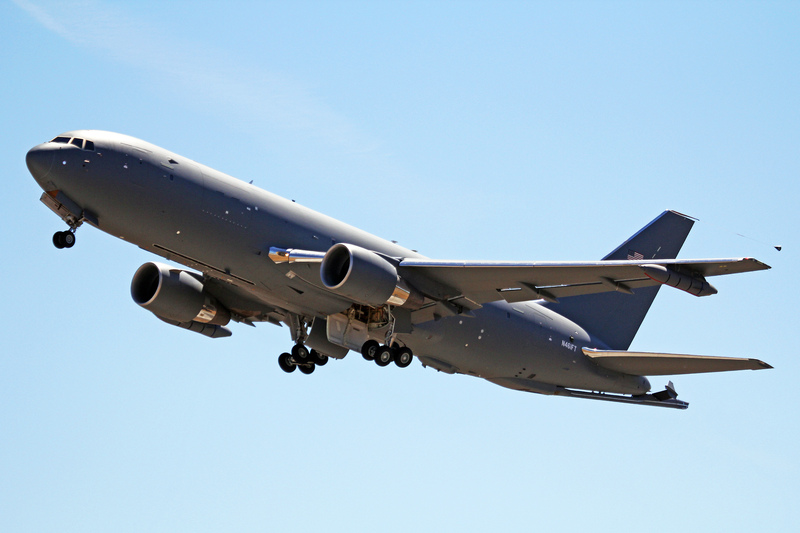 The announcement came from Japanese defense minister General Nakatani and constitutes a significant win for Boeing after a troubled start to the next-generation tanker development program with the US Air Force. According to Boeing, KC-46 Pegasus is particularly attractive to Japan as it will be capable of refueling the Japan Air Self-Defense Force’s planned fleet of Bell-Boeing MV-22 Osprey helicopters. Japan intends to procure three tankers for fielding in the 2020 time frame at a cost of $173 million per tanker. Japan has funding for the tanker acquisition in its fiscal 2016 budget,and Boeing expects to receive a contract next year. Good progress has been made since the first flight of the tanker in October, and Boeing still aims to deliver 18 operational aircraft to the Air Force by August 2017.